Queen Victoria was tiny, standing at 4 feet, 11 inches tall. Queen Victoria's reign lasted 63 years, surpassed by great-great granddaughter Queen Elizabeth II in 2015. Queen Victoria served as monarch of Great Britain and Ireland from 1837, and as empress of India from 1877, until her death in 1901. 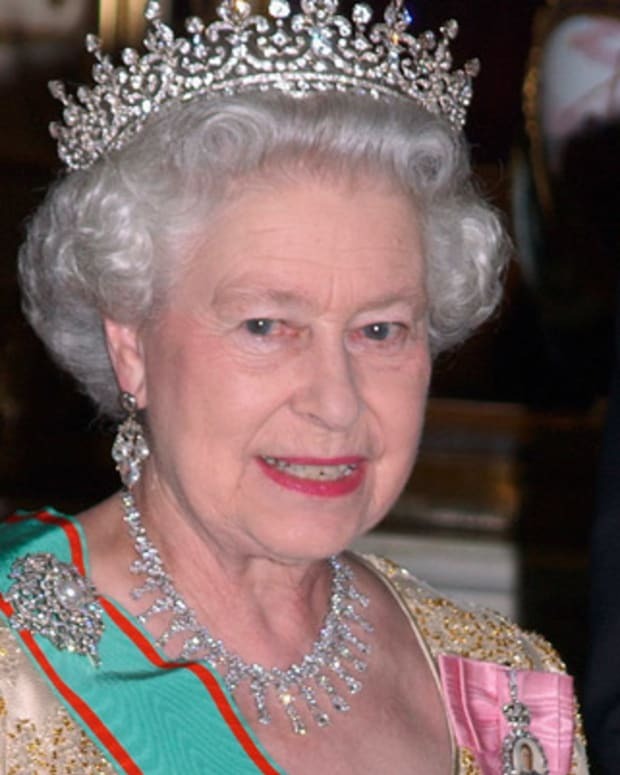 She is the second-longest reigning British monarch after Queen Elizabeth II. Victoria&apos;s reign saw great cultural expansion; advances in industry, science and communications; and the building of railways and the London Underground. In 1840, Queen Victoria married her cousin, Prince Albert of Saxe-Coburg and Gotha, the son of her mom’s brother. The couple met when Victoria was just 16; their uncle Leopold suggested they marry. Since Victoria was queen, Albert couldn’t propose to her. 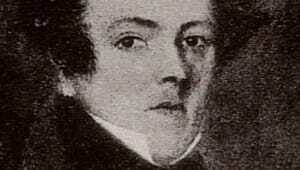 So she proposed to him on October 15, 1839. At first, the British public didn’t warm up to the German prince and he was excluded from holding any official political position. At times their marriage was tempestuous, a clash of wills between two extremely strong personalities. However, the couple were intensely devoted to each other. Prince Albert became Queen Victoria’s strongest ally, helping her navigate difficult political waters. After several years of suffering from stomach ailments, Victoria&apos;s beloved Prince Albert died of typhoid fever in 1861 at the age of 42. Victoria was devastated, sleeping with a plaster cast of his hand by her side, and went into a 25-year seclusion. Princess Victoria Adelaide Mary Louise (1840-1901), who married the future emperor of Germany Friedrich Wilhelm of Prussia in 1858. On his death three months after taking the throne, their eldest son became Kaiser Wilhelm II of Germany. Prince Albert Edward Wettin (1841-1910), who succeeded his mother to the crown as King Edward VII in 1901. Princess Alice Maude Mary (1843-1878), whose daughter Alix married Nicholas II, the last Russian tzar. Prince Alfred Ernest Albert (1844-1900), who married the daughter of Tzar Alexander II of Russia. His oldest daughter, Marie, wed the crown Prince of Romania. 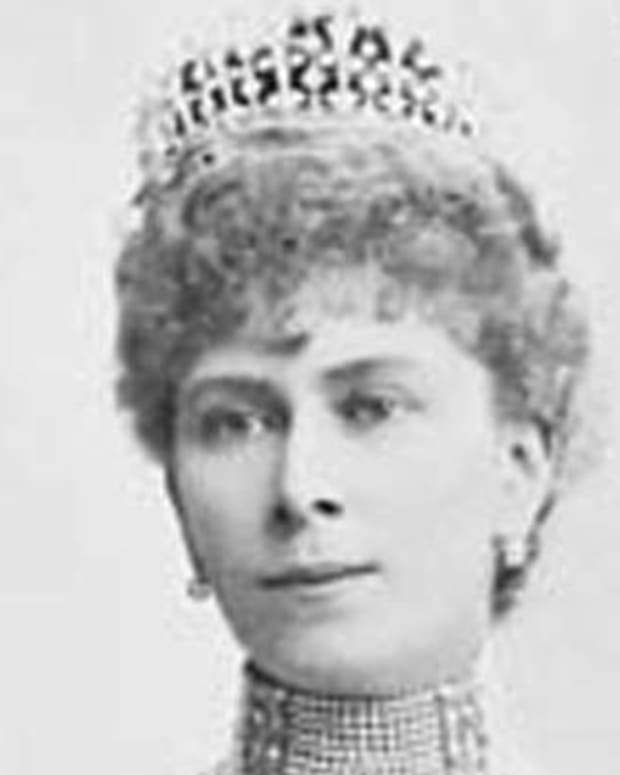 Princess Louise Caroline Alberta (1848-1939) created quite a scandal when she married a commoner, John Douglas Sutherland Campbell (later the Duke of Argyll). Prince Arthur William Patrick (1850-1942), who married Princess Louise Margarete of Prussia. 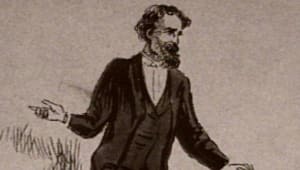 John Brown was Queen Victoria’s Scottish servant and one of her closest friends, with some suggestions that the two may have been lovers. 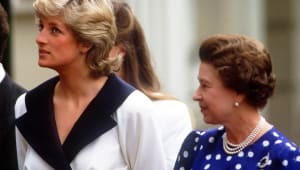 Seven years her junior and many ranks below her, the queen said Brown was her dearest friend — an unthinkable relationship at the time. He became known as “the queen’s stallion” in the royal household and pledged his lifelong loyalty to her. Despite her feisty temperament, Queen Victoria was famously tiny in stature, measuring just 4 feet 11 inches tall. 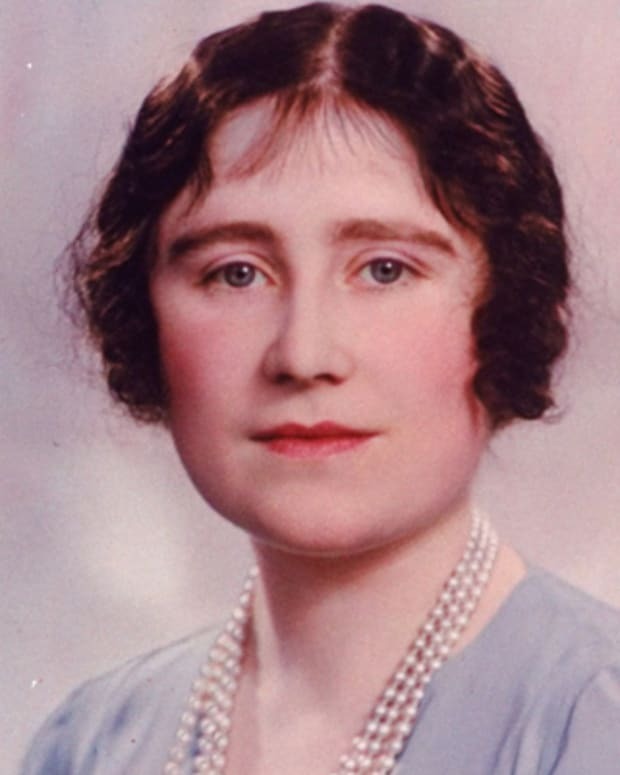 Later in life, her weight ballooned, with her waist reportedly measuring 50 inches. Queen Victoria was the only child of Edward, the duke of Kent and King George III&apos;s fourth son. Her mother was Victoria Saxe-Saalfield-Coburg, sister of Leopold, king of the Belgians. Born Alexandrina Victoria on May 24, 1819, Queen Victoria’s father died when she was eight months old, and her mother became a domineering influence in her life. As a child, she was said to be warm-hearted and lively. Educated at the Royal Palace by a governess, she had a gift for drawing and painting and developed a passion for journal writing. 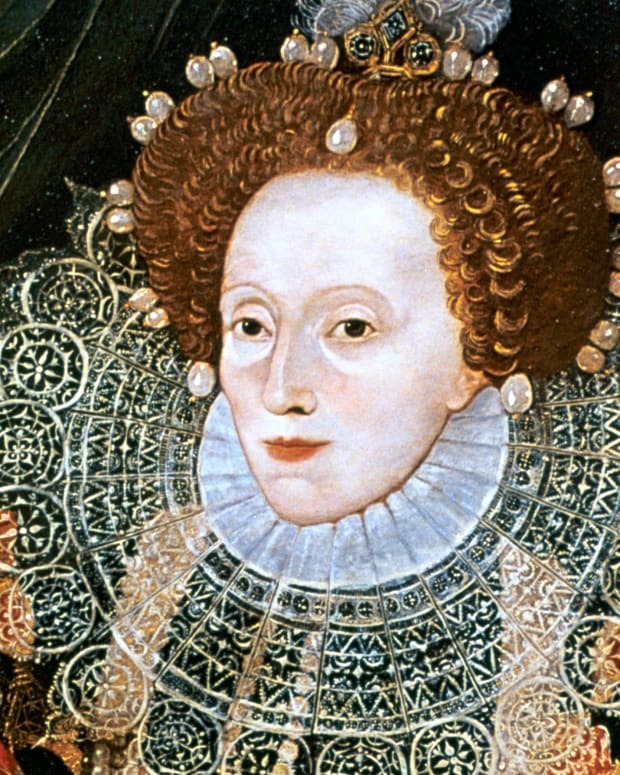 At birth, Victoria was fifth in line to the throne. However, upon her father’s death in 1820, Victoria became the heir apparent, since her three surviving uncles — who were ahead of her in succession — had no legitimate heirs who survived childhood. When King William IV, Victoria’s uncle and successor to George III, died in June 1837, Victoria became queen at the very young age of 18. Lord Melbourne was Queen Victoria’s first prime minister, serving from July 16 to November 14, 1834, and from April 18, 1835, to August 30, 1841. 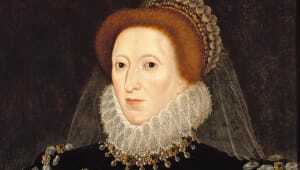 Melbourne was the queen’s political advisor and confidant during the early years of her reign. When she first took the crown at the young age of 18, he helped teach her the intricacies of being a constitutional monarch. In 1840, when Great Britain was fighting wars with Afghanistan and China and facing a working-class movement, Melbourne helped the queen work with an uncooperative Conservative government and suggested she let her husband, Albert, take the reigns of state responsibilities. 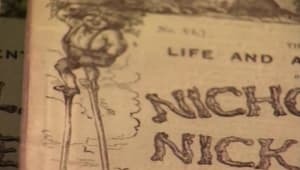 Life in Britain during the 19th century was known as Victorian England because of Queen Victoria’s long reign and the indelible stamp it and her persona placed on the country. 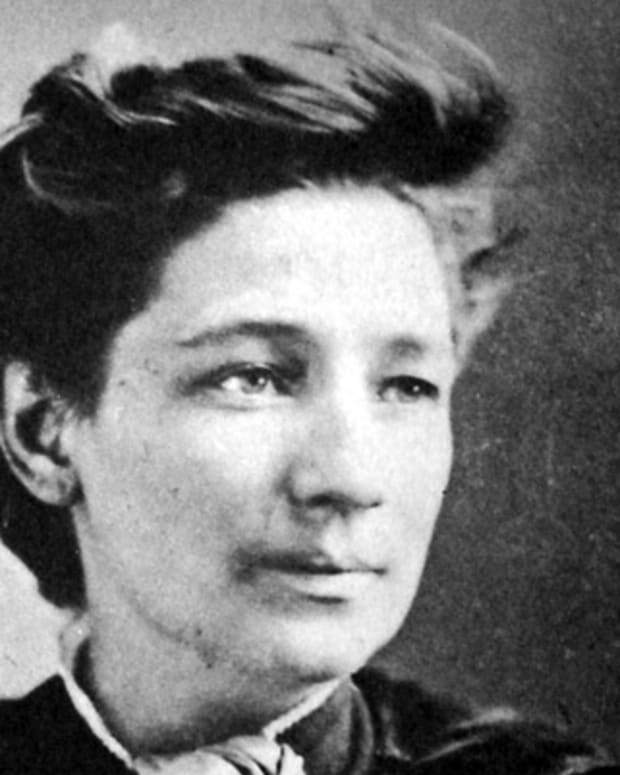 Her strict ethics and personality have become synonymous with the era. Under Queen Victoria&apos;s reign, Great Britain experienced unprecedented expansion in industry, building railways, bridges, underground sewers and power distribution networks throughout much of the empire. There were advances in science (Charles Darwin&apos;s theory of evolution) and technology (the telegraph and popular press), with vast numbers of inventions; tremendous wealth and poverty; growth of great cities like Manchester, Leeds and Birmingham; increased literacy; and great civic works, often funded by industrial philanthropists. At various points in her reign, Queen Victoria exercised some influence over foreign affairs, expressing her preference, but not pressing beyond the bounds of constitutional propriety. During this time, the British Empire experienced only a few small wars, exerting its authority over foreign possessions. One of the major factors that helped Britain avoid European entanglements was the marriage of Victoria&apos;s children: either directly or by marriage, she was related to the royal houses of nearly every major European power, with the exceptions of France and Spain. 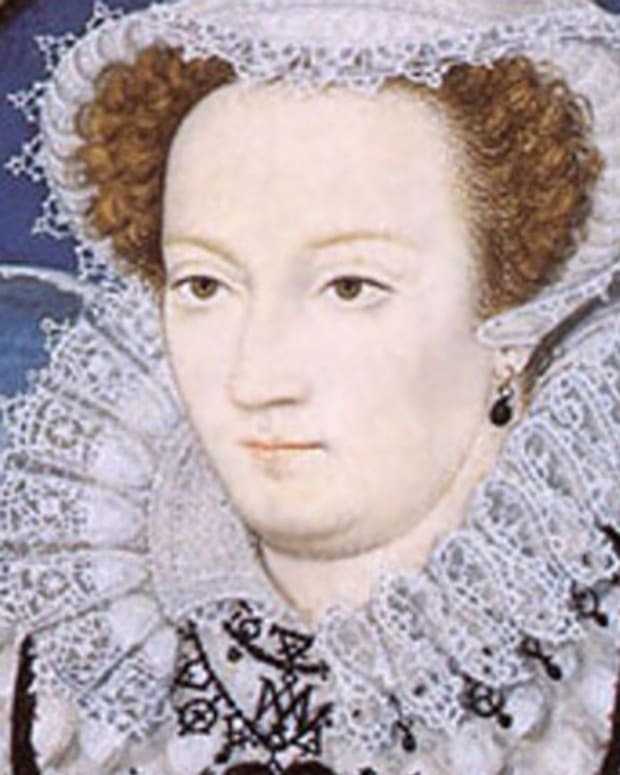 Though the English constitutional arrangement denied her powers in foreign affairs, she ruled her family with an iron hand that helped keep Great Britain away from the intrigues of European politics. During Queen Victoria’s reign, the political climate in British Parliament went through a major transition. The Tory Party split, forming the Liberal and Conservative parties, and started a succession of opposing administrations. Victoria played a crucial role as mediator between arriving and departing prime ministers. Though she detested Liberal Prime Minister William Gladstone, she found ways to work with him, even during her mourning period. She was particularly fond of Conservative Prime Minister Benjamin Disraeli, who linked the monarchy to the expansion of the empire, which helped restore public opinion following Queen Victoria’s long seclusion after the death of her beloved husband Albert. Victoria continued in her duties up to her death. In keeping with tradition, she spent the Christmas of 1900 at Osborne House on the Isle of Wight, where her health quickly declined to the point that she was unable to return to London. 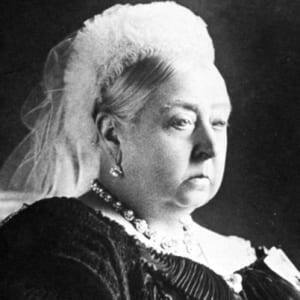 Queen Victoria died after a lengthy period of poor health on January 22, 1901, at the age of 81. Her son, the future King Edward VII and her eldest grandson, Emperor Wilhelm II of Germany, were both at her bedside. King Edward VII, Queen Victoria’s son, succeeded her to the British throne. 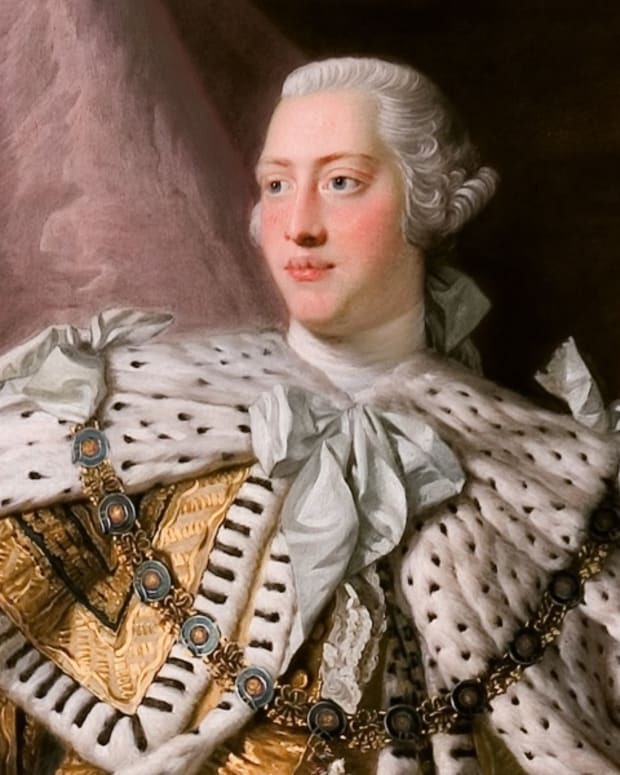 King George III ruled the British kingdom through turbulent times, including the American Revolutionary War, after which the colonies gained independence. Until Queen Victoria, he was Great Britain’s longest-reigning monarch. Queen Rania of Jordan is best known for her advocacy work in public health and education and as an outspoken opponent of the practice of "honor killings."